The world needs more pilots – and needs them now! 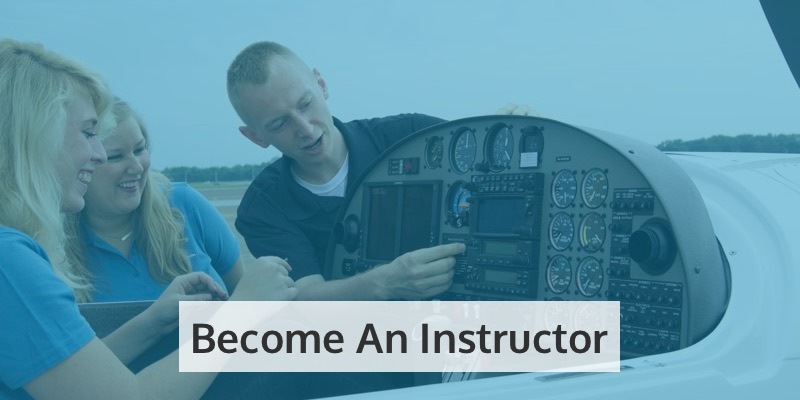 You may be aware of the worldwide pilot shortage that’s currently facing the aviation industry, but in case you’re not, it’s your best reason to learn to fly now. Due to increasing pressures on airlines, there aren’t enough commercial pilots out there to meet the ever-growing demand from passengers – for both domestic and international flights. In its “Pilot and Technician Outlook 2017-2036”, Boeing predicts the need for 637,000 new commercial pilots within the next two decades. Without that number, the aviation industry simply won’t have enough pilots to meet passenger demand. In fact, just as recently as last month, leading airline Emirates announced that a shortfall of pilots (from 150 to 100) means the company will have to trim some services this summer – including flights to Fort Lauderdale and Miami. So what does this mean for you? Well, if you’re looking for a career path where competition for jobs is low, but the returns on your training are high, there really has never been a better time to learn to fly. On average, it costs $65,000 to train to become a commercial pilot. 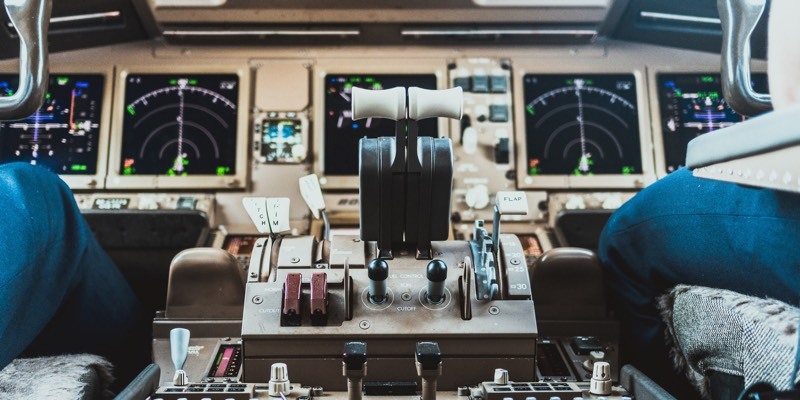 Compare that with the cost of training to become a lawyer ($135,000) or a doctor ($250,000), and you’ll quickly see that your initial investment into commercial pilot training would be much lower than if you were to pursue either of those careers. Consider also the return you can make on that investment. As a pilot, you can expect to earn $140,000 per year, compared with $135,000 as a lawyer. It’s true that doctors make more than pilots (around $180,000) – but when you remember that their working week averages 59 hours and yours would average 25 hours, it really is a no-brainer! Even better, if you learn to fly now, you can expect to qualify in just nine months’ time – as opposed to the three or four years you might spend studying to enter law or medicine. Being a pilot is the best job in the world! 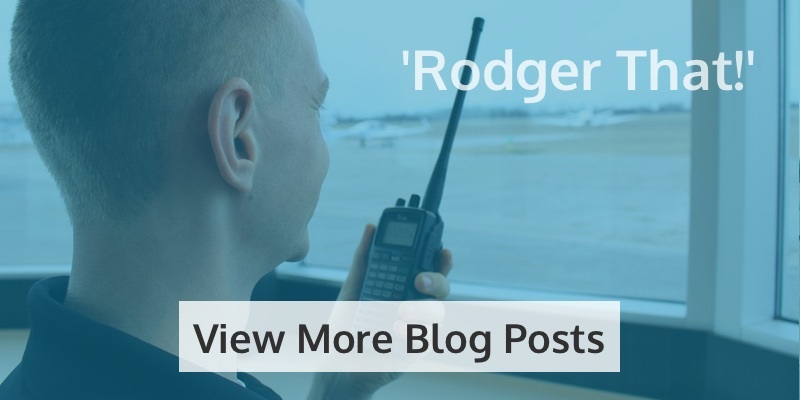 There aren’t many people in the world who can earn a fantastic living from doing what they love, but commercial pilots certainly fall into that category. And with a view from the office like no other, you’re sure to never tire of this exceptional job. So why not turn your hobby into a lifelong career? 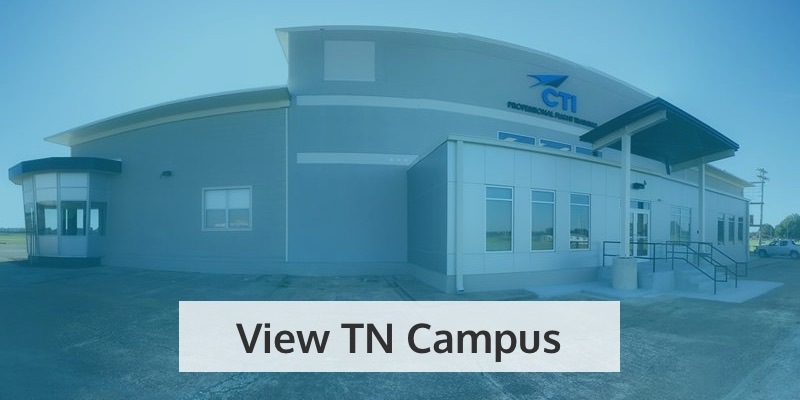 With locations in both Tennessee and Florida, you can learn to fly now with us. 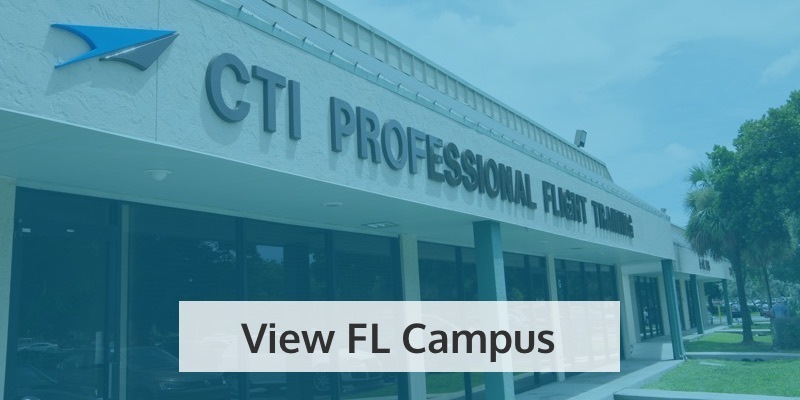 We promise you superb facilities, an outstanding fleet to train in, and FAA-approved flight training from friendly, enthusiastic and experienced instructors. 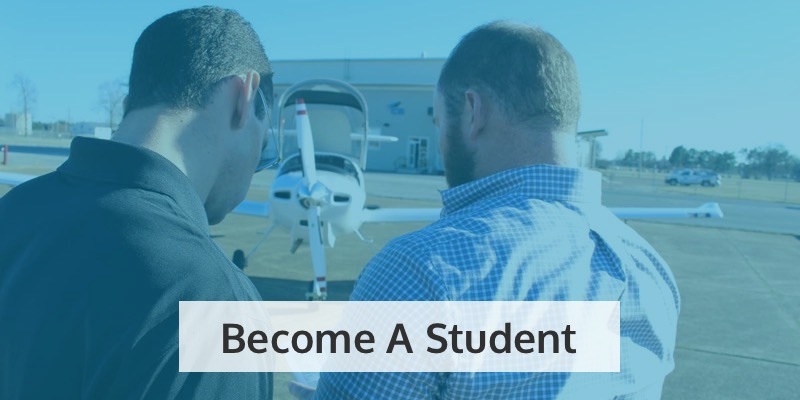 In our student body, you’ll find high school students, international students, and veterans, as well as those who are learning to fly later in life and are ready for a brand new career. So what are you waiting for? Get in touch today and learn to fly now.